Crowne Pacific Development Corp expects to complete its 68 unit luxury rental apartment building Five7Five in April. 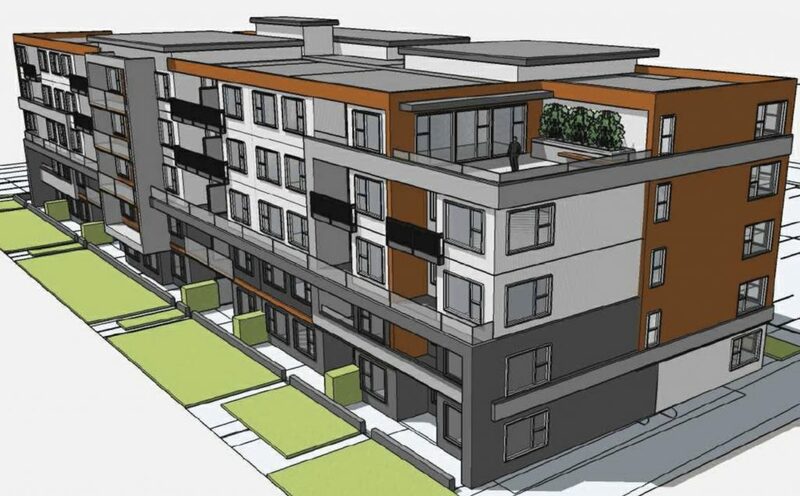 Crowne Pacific Development Corp. plans to complete construction at the end of April for a five-storey, 68-unit building located at 575 Dogwood Street in Campbell River. Occupancy is scheduled for May 1. The building will include one and two-bedroom units for rent, ranging in size from 642 to 1073 square feet. 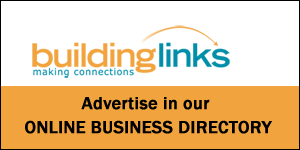 Thandi Homes has submitted a development permit application to the City of Courtenay to allow for the construction of 20 rental units on five existing lots on 5th Street. The Town of Comox will hold community engagement workshops on April 8 to help create a master plan for the Comox Community Centre. The goal is to design a site plan that will improve access, project a future building footprint, and maximize recreation and community use.